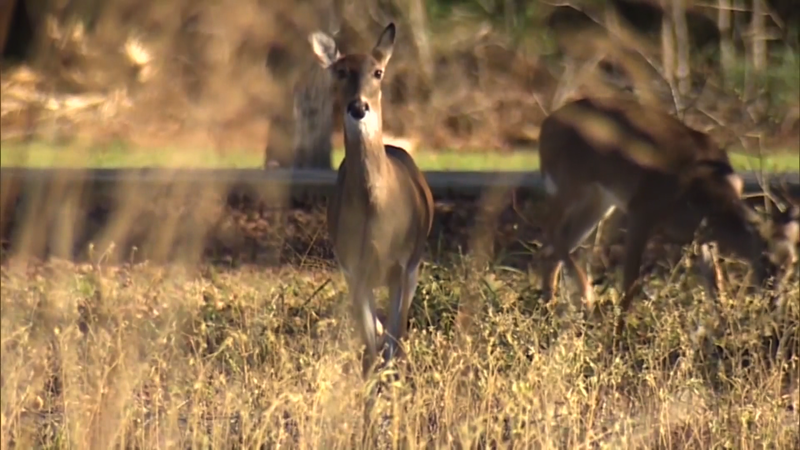 Alabama Wildlife officials are fighting to keep Chronic Wasting Disease out of Alabama. 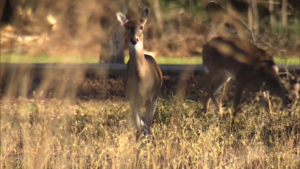 There have been three confirmed cases of Chronic Wasting Disease in Mississippi this year. 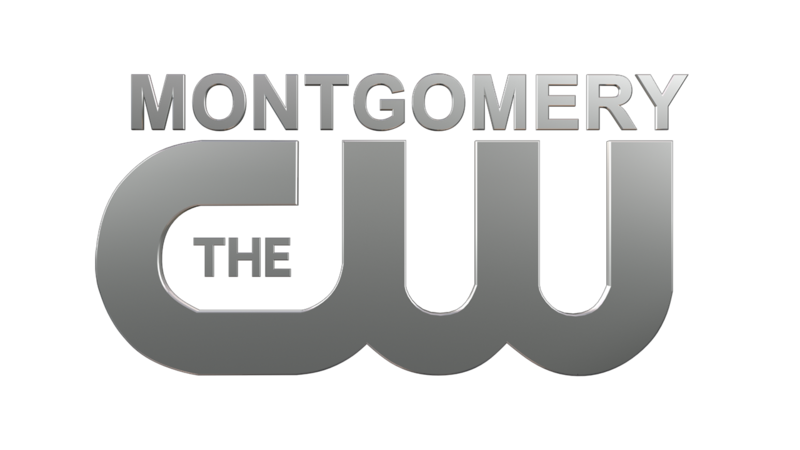 The most recent cases were confirmed this fall and the proximity to the Alabama border is causing concern. It’s compared to Mad Cow Disease but for deer; Chronic Wasting Disease is a fatal neurological disease found in deer, elk and moose. 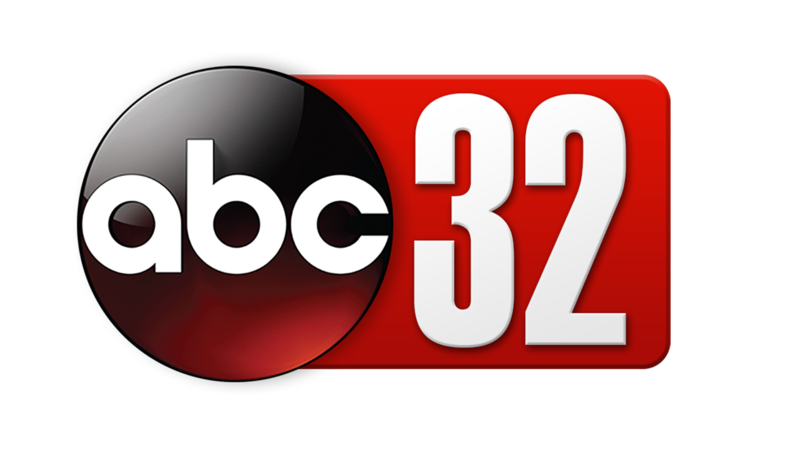 Marianne Hudson with Alabama Wildlife and Freshwater Fisheries Division says once an area is contaminated, the disease cannot be removed from the environment, leaving lasting impacts in the area. The symptoms usually show themselves in the final stages. They can easily be confused with symptoms of many other diseases affecting deer. “Droopy head, drooling, abnormal posture, abnormal behaviors such as increased tameness, decreased wariness, also wondering or walking in circles,” Hudson explained. The disease can only be confirmed by lab testing, not by observing deer. In the past 15 years, 8,000 deer have been tested in Alabama and none have tested positive for Chronic Wasting Disease, but a recent case in Pontotoc County, Mississippi falls within 50 miles of Alabama’s border. This is prompting Wildlife officials to step up their testing in three Alabama counties. “Our job here is to make sure that the deer herd in Alabama stays healthy for all Alabama residents,” Hudson shared. For James Steele, hunting is more than a hobby, it’s a way of life. He owns Hardaway Sportsman Club in Macon County and worries what would happen if Chronic Wasting Disease makes it into Alabama. “It’ll mean a loss of income, because if an outbreak gets really bad that means we won’t be able to hunt like we normally hunt,” he explained. For that reason, he’s already telling his hunters to be on the lookout for any animals acting strangely, but he says not everyone knows what to do. Wildlife officials ask you to report any deer you see acting abnormally so they can test for Chronic Wasting Disease. They want to remind people that it is illegal to bring an unprocessed deer into the state. For more information about Chronic Wasting Disease click here.